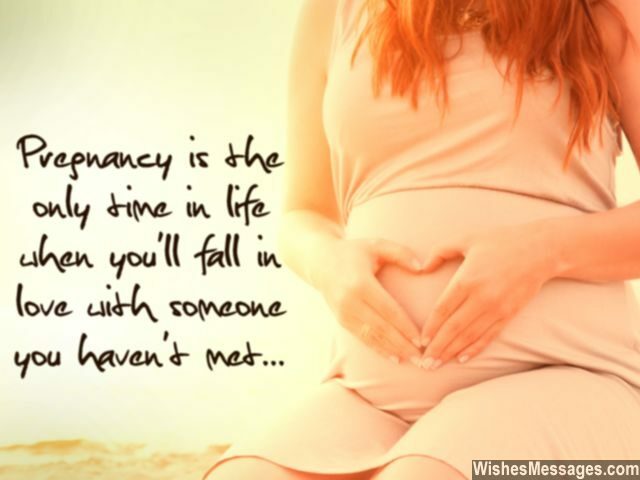 The beautiful journey of motherhood starts from the point when a woman get the good news of her pregnancy . The moment she is confirmed that she is carrying her child in her womb , she becomes more responsible and careful about everything . Pregnancy does not brings only physical and hormonal changes in her body but also bring many other positive changes in her life. She is pampered by near and dear ones , specially by her husband as they also feel more responsible towards their wife and baby . Then she is taken care of by her family members and relatives , every one gives their piece of advise , to take rest , eat healthy and be happy . During my first pregnancy my husband and my mom took extra care to make me take rest always as it was my first one and they were too protective about everything . I felt extremely happy as I was going to be a Mom , That feeling was sufficient to over come all minor health problems I had that time . My mom came to my home from her native place and stayed with me for around 8 months , giving her valuable piece of advise that how pregnant women should stay , what to eat and how to take care of new born baby and all . My regular visit to Gyneacologist was tiring as at times we had to wait for hours then scanning and other tests took lot of time , but it was all necessary and mandatory part of those nine months . My husband used to chat with me a lot during that time saying its good that we got so much time to spend together and chat as otherwise we were too busy in our professional lives . With the passage of time as the size of my tummy increased and at times I found it too difficult to do my daily chores , my husband and my mom were always with me supporting me in everything and trying to make things simple and easy for me . I had nausea and morning sickness problem through out those nine months , So I could not eat much sweet , I always craved for spicy and tangy dishes , my husband used to bring lots of Samosas , Pani Puri and Chaat for me as I loved eating all those during that time, if not all those then I used to prepare noodles with vegetables and eat with lots of tomato ketchup to get that tangy taste . So it was lot of fun eating what you want doing what you like . At times I felt too bored sitting at home as I was not used to it , being a working women , I was always too busy with so many things , work at home and school kept me occupied . But when I left my job during my pregnancy as I was getting too tired , (going to school and teaching small kids ), I suddenly felt I have too much of free time to do many other things which otherwise I could not . I used to read lots of Books , magazines and Novels as I love reading all those . I used to sleep a lot as working women are sleep deprived as they have to balance daily household chores with their professional commitments . I used to visit a beauty parlour near my house where I use to go for facials and all . So in a way I enjoyed those 9 months doing what ever I wanted . When my son was born , my life changed . The feeling of being a mother of a cute and adorable child was enough to forget all physical pains and other minor problems which happens at that time. My world revolved around my son as I have to adjust my routine according to his sleeping time and his feeding time . At times I was sleep deprived as he used to make me wake in the night but still I enjoyed every thing . For the first time I realised how my mom would have done all that for me . And that time medical facilities were not that good as it is today . They did not had diapers and all to keep baby clean . So the Journey of Motherhood not only made me a Mom but also made a Doting Daughter again as now I could understand everything what my mom has gone through to bring me to this world , all her physical pains , her sleepless nights , her hard work to keep us healthy and safe . I learned from her how to be a doting and protective mom , how to take care of our kids , trying to give them the best of everything . How to make them good human beings . How to give them good moral values . How to be strict yet have a friendly relation with them . So the best part of motherhood is you get to know mom better , you can connect with her more then before .